Found one file extension association related to UMLet and 1 file format developed specifically for use with UMLet. 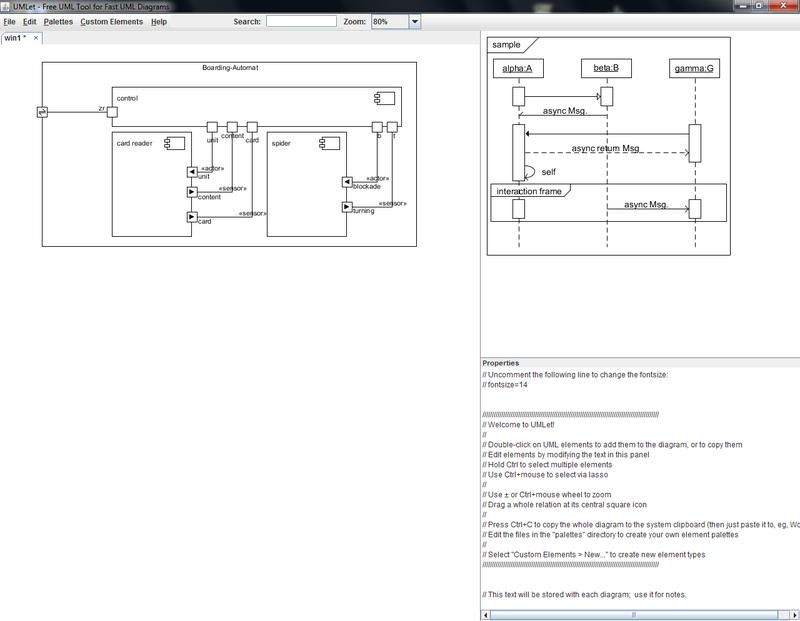 UMLet is an open-source UML tool with a simple user interface: draw UML diagrams fast, export diagrams to eps, pdf, jpg, svg, and clipboard, share diagrams using Eclipse, and create new, custom UML elements. UMLet runs stand-alone or as Eclipse plug-in on Windows, OS X and Linux. If you need more information please contact the developers of UMLet (UMLet Team), or check out their product website.